Tech has exploded in popularity in recent years. From the incredible work spaces to the awesome perks, everyone wants to work in tech. Is it all that it’s cracked up to be though? 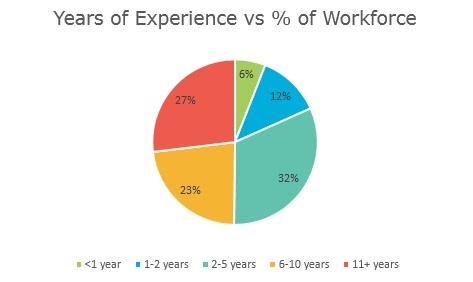 How much money can you realistically expect to make, and what are the work environments like? We took a look and found the answers. While a degree in computer science or a similar field will certainly help to get a job in tech, it isn’t completely necessary. 69% of developers that were surveyed reported being partially self taught for their skills, and 13% reported no training at all. So long as you have the will to learn, you can teach yourself the skills you need for a job in tech. 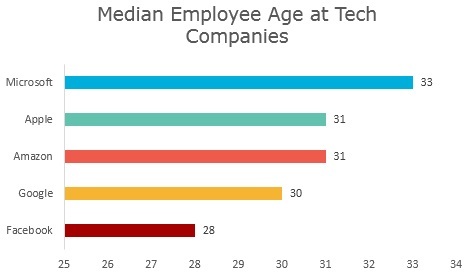 Unsurprisingly, the employees at tech companies are typically younger. Some older employees are even reporting being forced out of their companies due to their age. Google even has a name for their older employees – Greyglers. The desire to work in tech has grown tremendously, and so too have the salaries to pay these new employees. 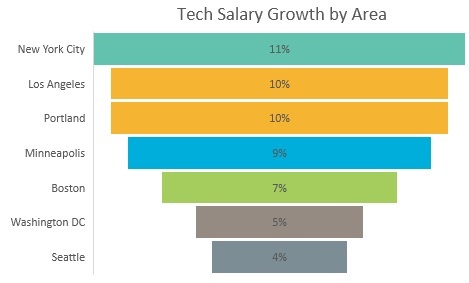 Despite tech salaries growing relatively slowly over recent years, in 2015 the average tech salary increased by 8%. To put that in perspective, the average American salary across all industries increased by 3% the same year. Tech is a well known field for being progressive and forward thinking, but how does tech generally treat female employees? 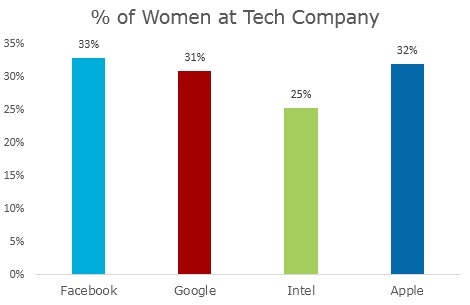 On average, women in tech earn 94% of what men in tech make, far greater than the 78% nationwide wide average. The real gap between men and women in tech comes in hiring practices, where men make up the majority of employees at top tech companies. The biggest tech companies recruit the best and the brightest, and they’re paid accordingly. Although you shouldn’t expect a huge payout in the stock market working at a tech giant like Google or Facebook (look to startups for that), large tech companies still pay much higher than average for early salaries, with the national median at $36,000. 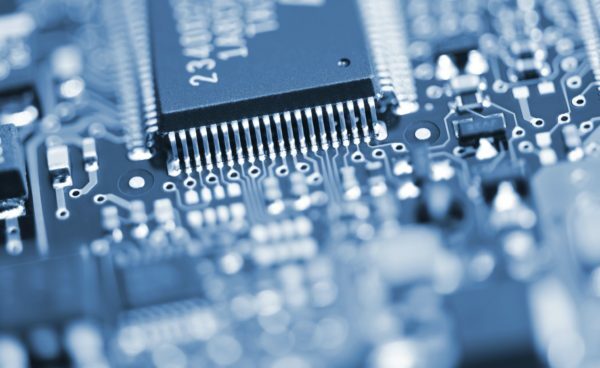 Want more info on working for tech companies? Check out our deep dives on https://blog.transparentcareer.com/how-to-write-book-titles-in-an-essay/ and personal essay pharmacy school.